In WP3 the overall aim is to develop a commercially available immune diet that reduces survival of attached sea lice Lepeophtheirus salmonis by >50%. We will aim at assessing the effects of these in-feed immune modulation diets in combination with sea lice medicines and anti-attachment diets (WP2) to develop synergistic control measures. 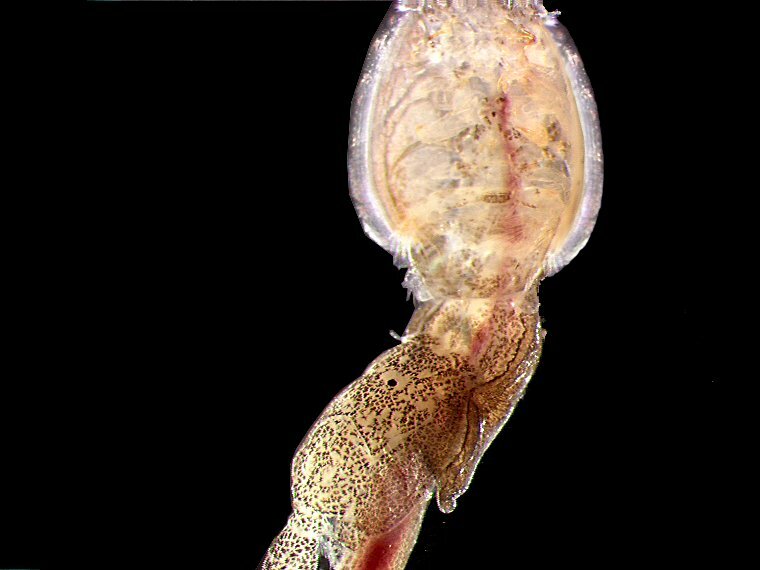 During the early development stages (chalimus I-II), sea lice are attached to the host via a frontal filament and a hold fast. These structures are intimately associated with the host tissues and secretory/excretory products (SEP) from lice such as prostaglandins (PGE2), alkaline phosphatase and a range of trypsin-like proteases that are released likely with the purpose to modulate the immune response of the host. Potential secondary effects like increased susceptibility to opportunistic viral infections have also been suggested. 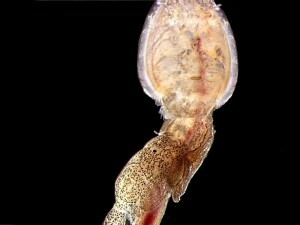 Our aim is to redirect the immune response of the host through in-feed immunopotentiating compounds that combined with anti-attachment diets (WP2) aim at compromising the sea lice to become more susceptible to immune control. Our efforts will include assessment of SEP effects at subcellular, cellular, and at the level of the whole organism (host) whereby we will identify target points for counter-measures and in-feed modulation. Methods will include in vitro (cell culture) studies and in vivo challenge (copepodits) in collaboration with LiceLab and EWOS Innovation. Simultaneous infection with viruses like salmonids alphavirus will also be subject to detailed studies, both in vitro and in vivo.